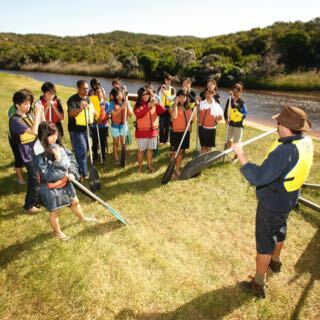 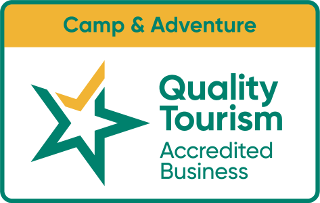 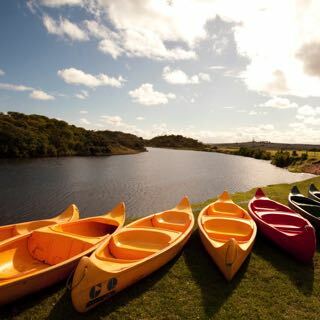 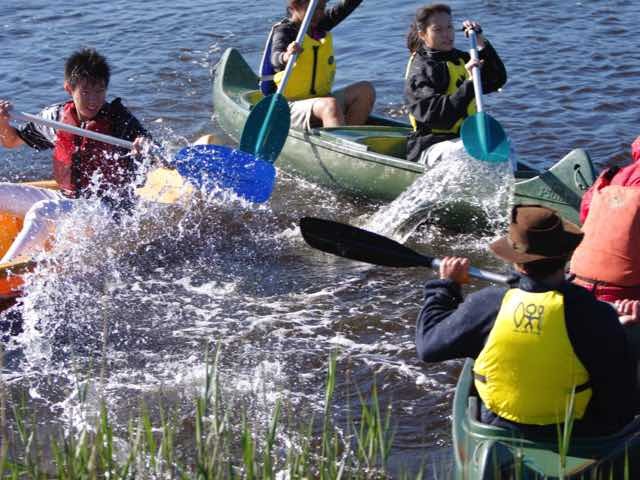 Canoeing in the Gellibrand River – a 1½ hour activity, which students of all ages adore, is led by a qualified instructor. 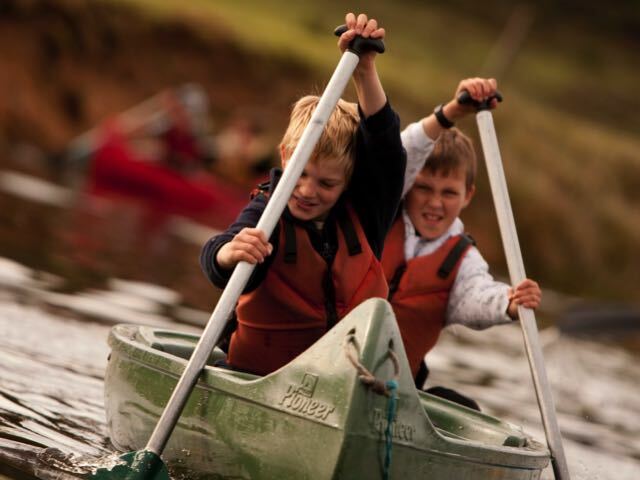 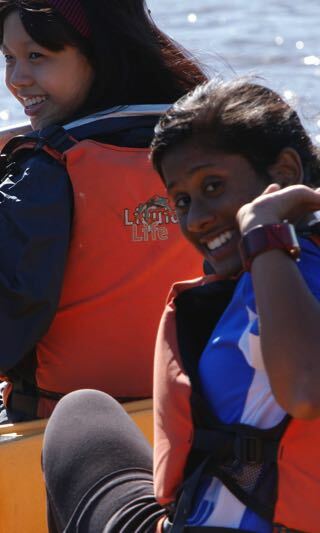 We use two-person Canadian canoes, and the expressions of sheer enjoyment on students’ faces tells the story of how much fun this is. 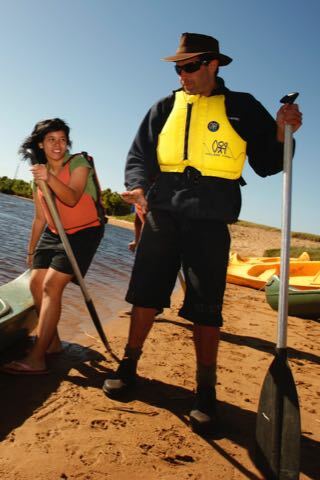 Each student is fitted with a buoyancy vest for this activity.